At our last meeting Bernie had a pile of tickets to sell for our upcoming film night. I just want to call your attention to this fund raising event. The movie is at the Caloundra Cinema. 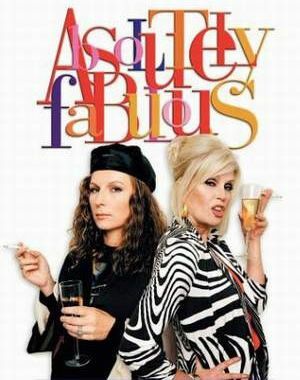 It is Absolutely Fabulous. There will be drinks and nibbles at the cinema before the movie. Time 6pm. Date August 11th. This is a fund raising event so that we can donate money to the various groups supported by us, For instance STEM and Mercy Ships. We have the capacity to seat 150 guests so please, please don’t ignore this email - get busy and see if you can find a group of friends to come. Bernie has the tickets.